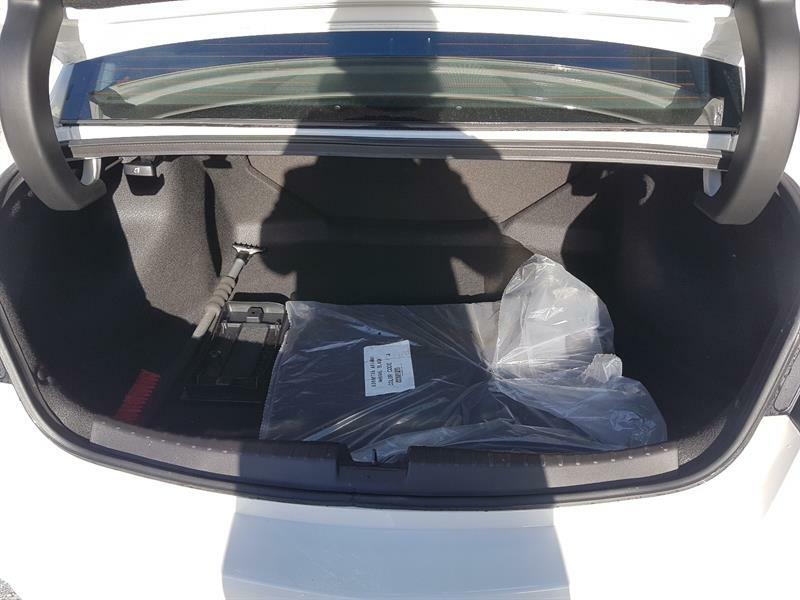 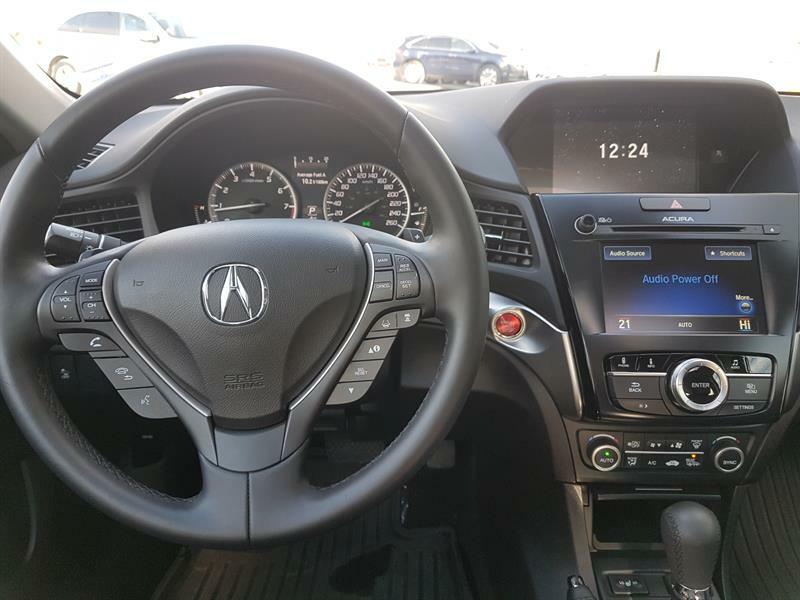 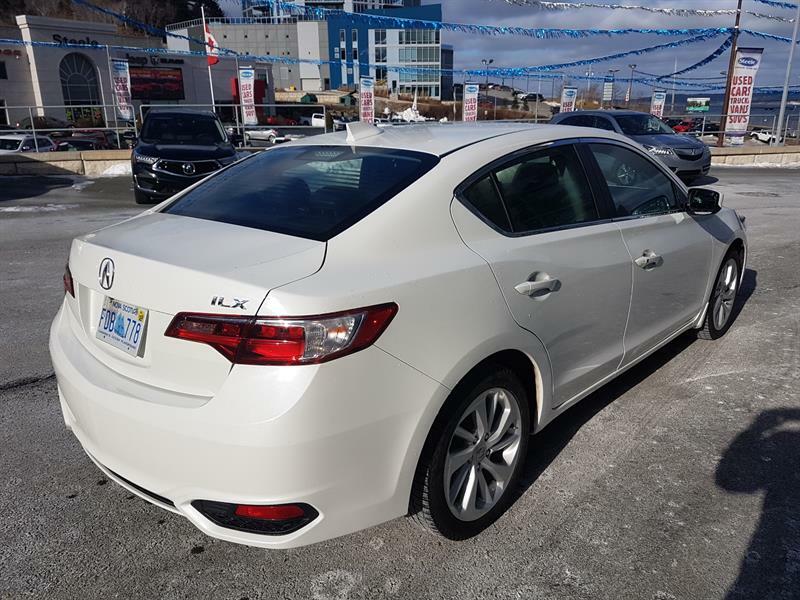 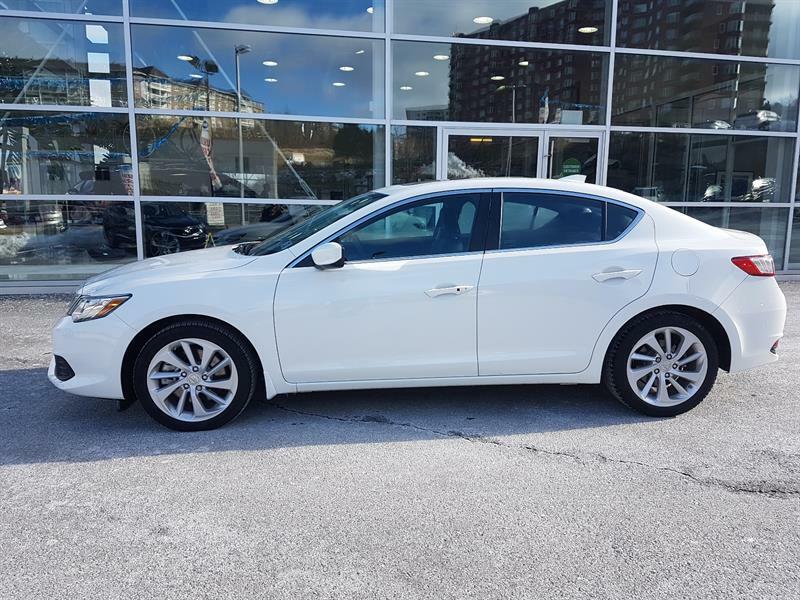 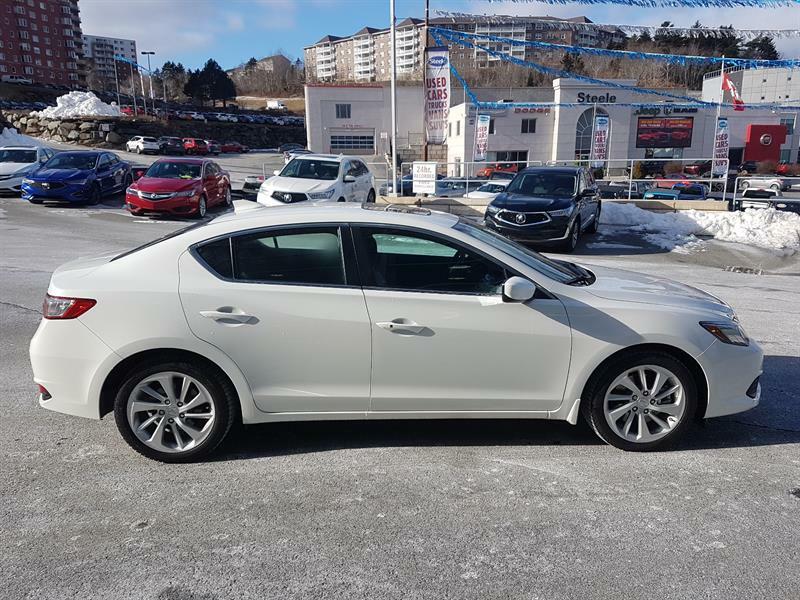 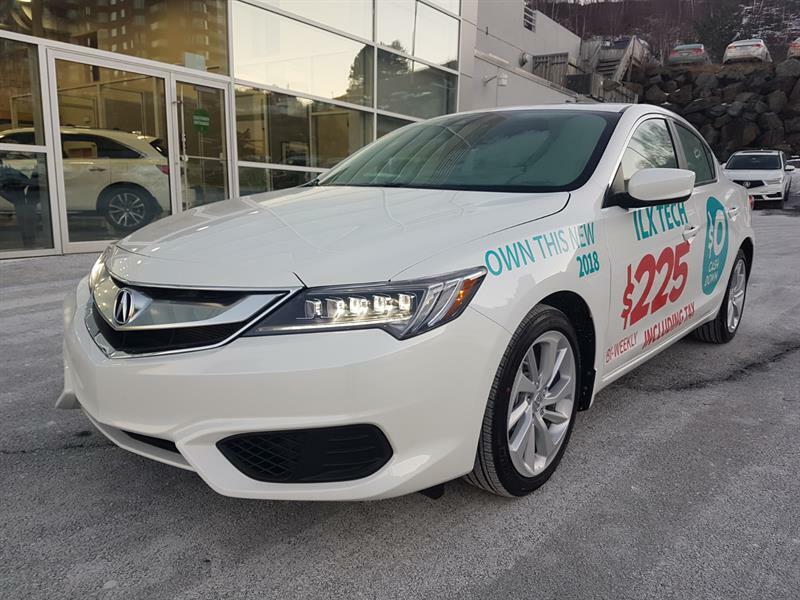 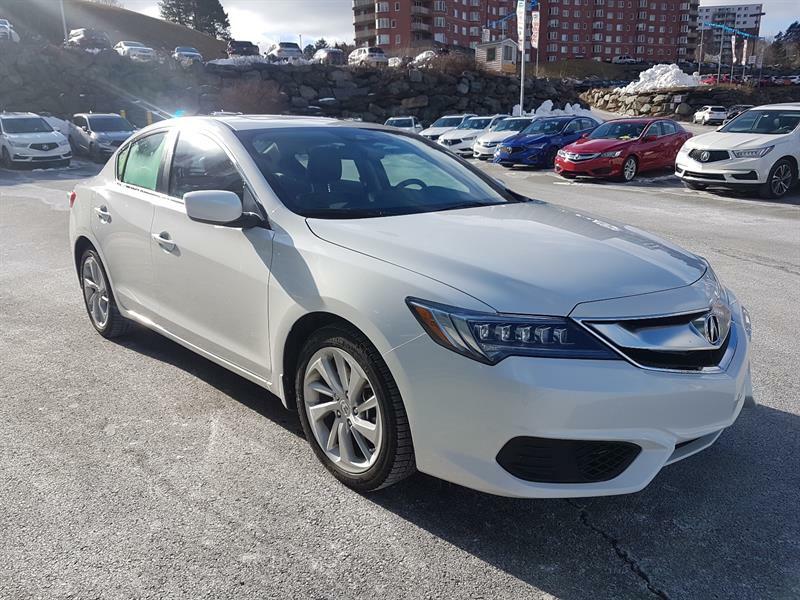 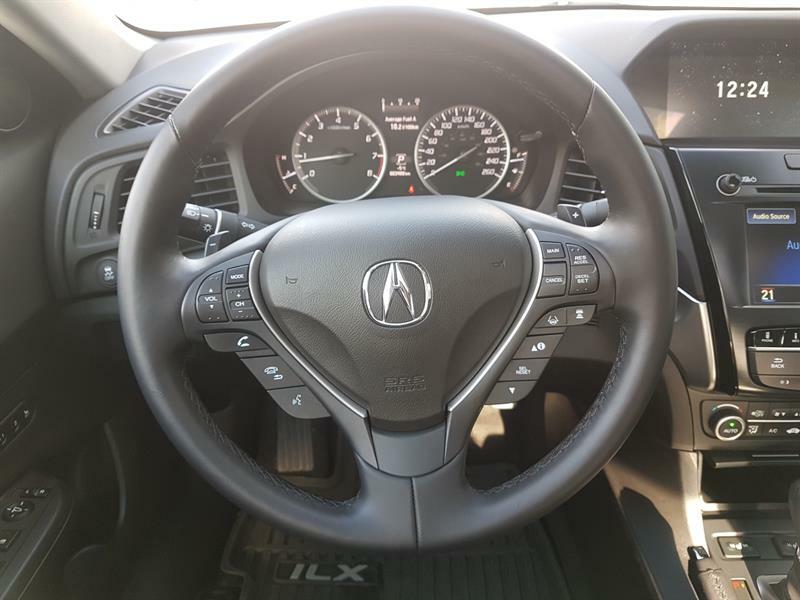 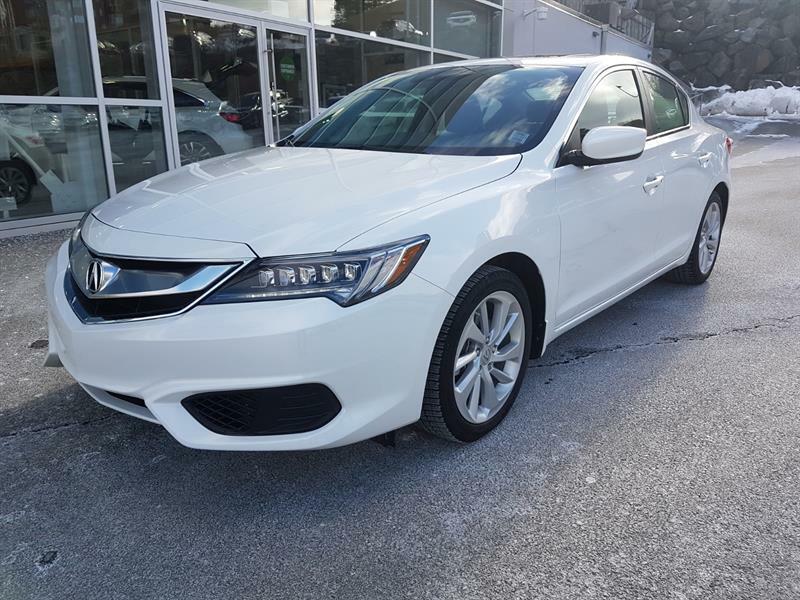 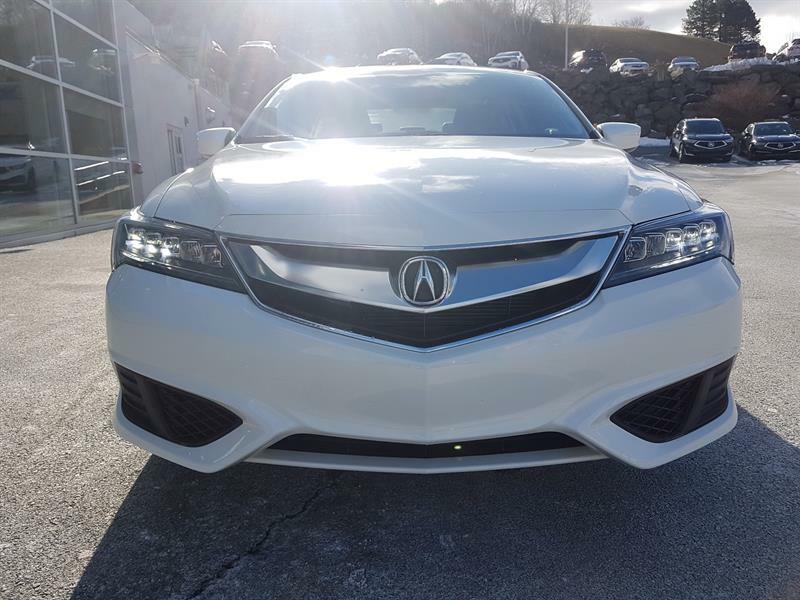 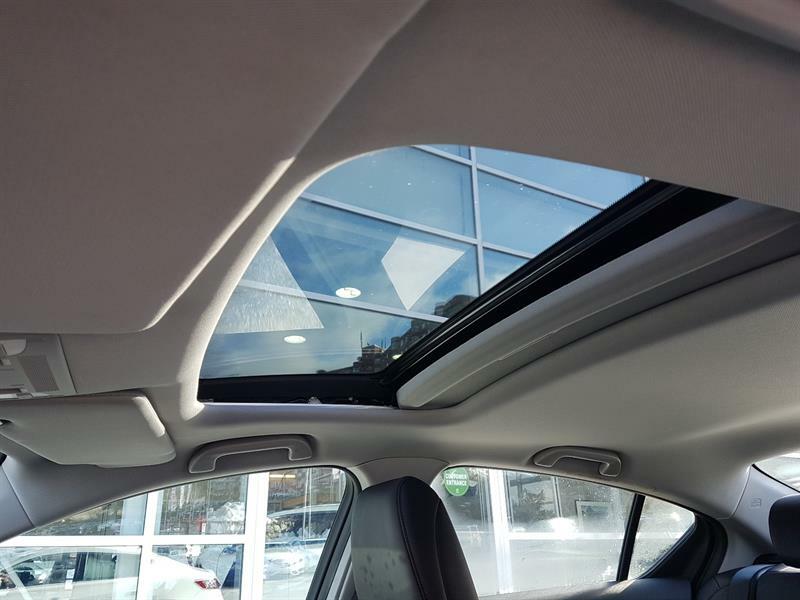 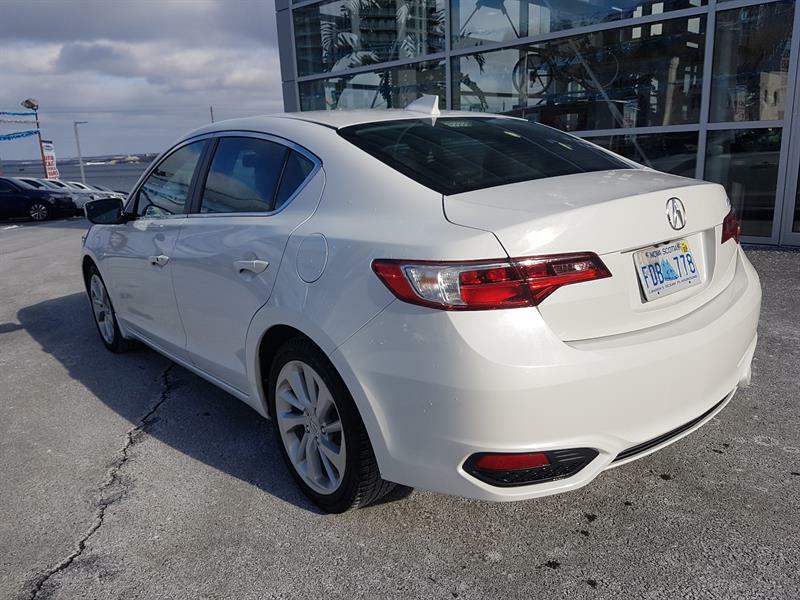 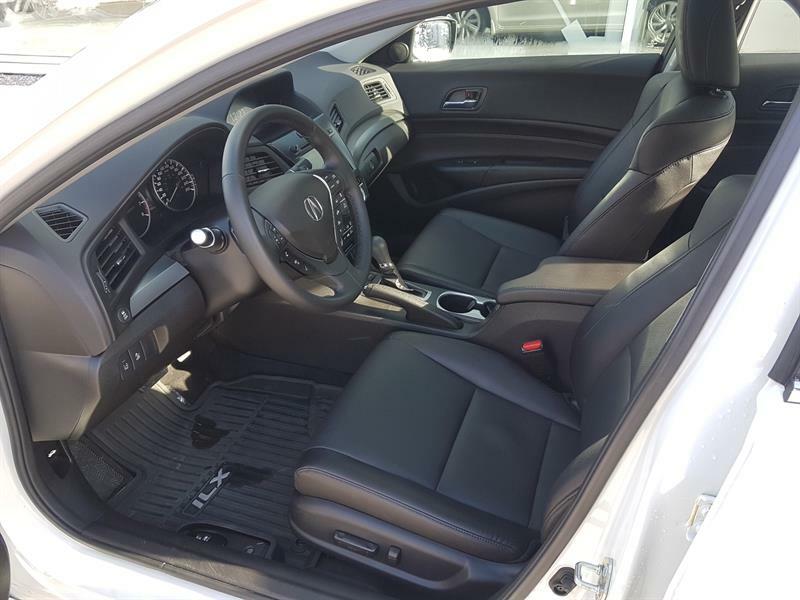 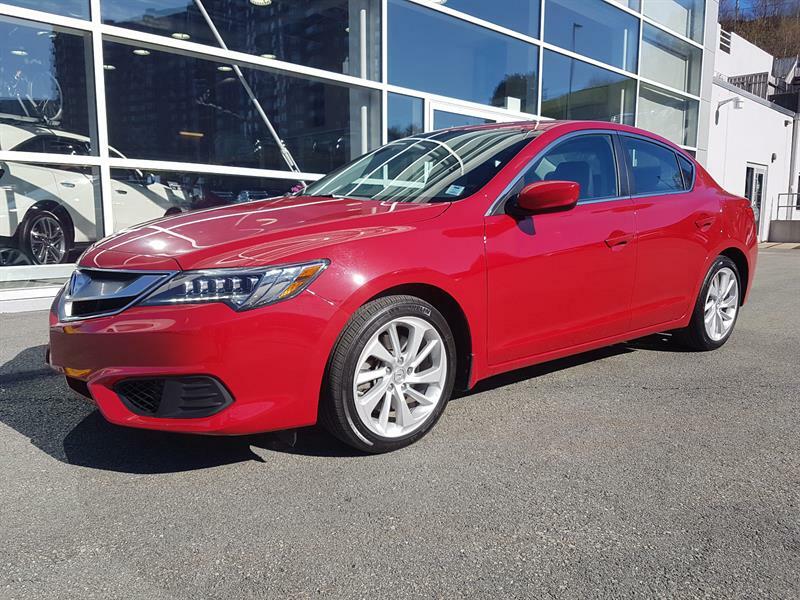 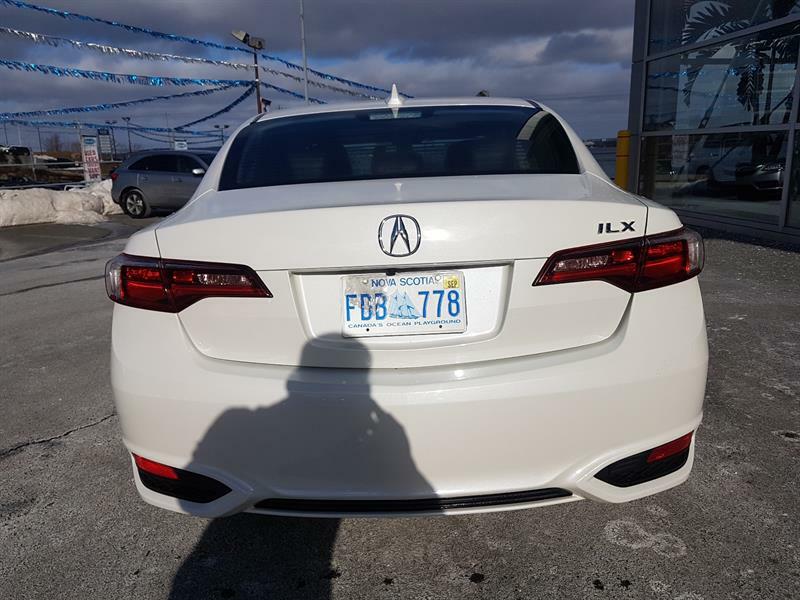 2018 Acura ILX Premium dealer demonstrator in beautiful belanova white pearl finish and luxurious ebony leather interior. 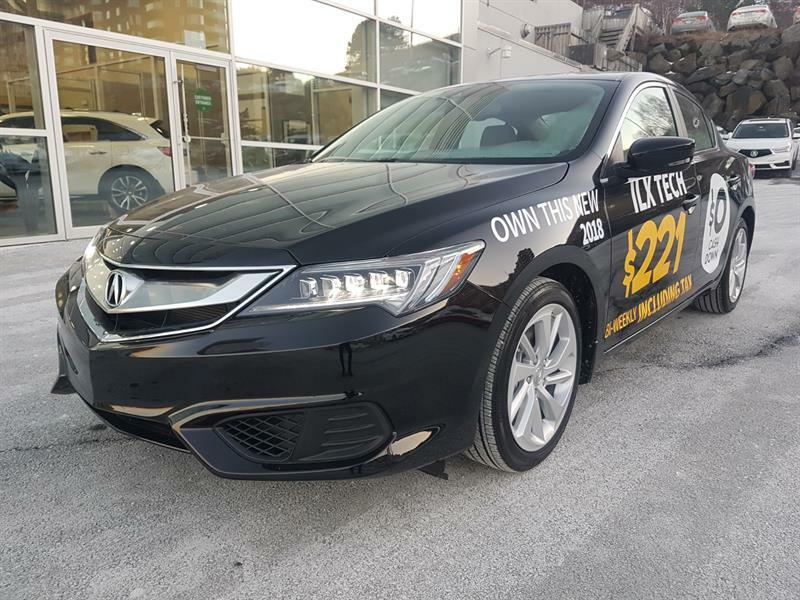 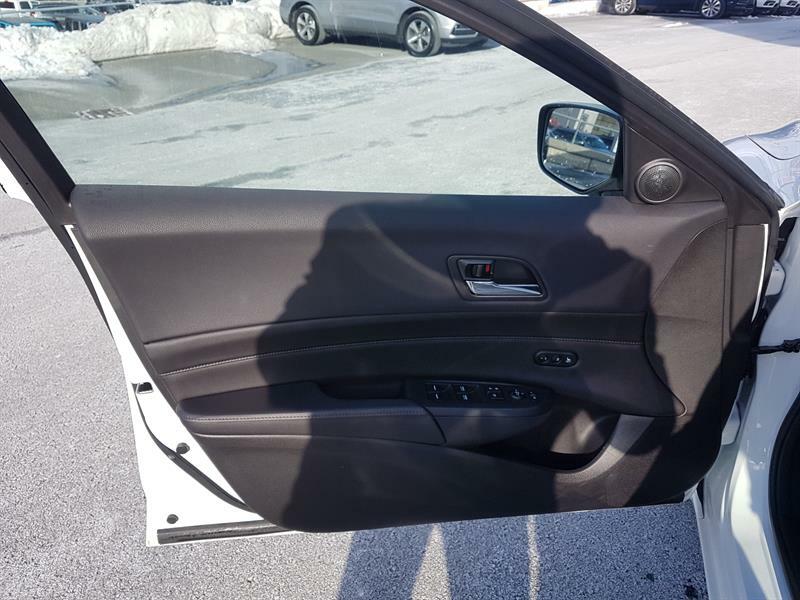 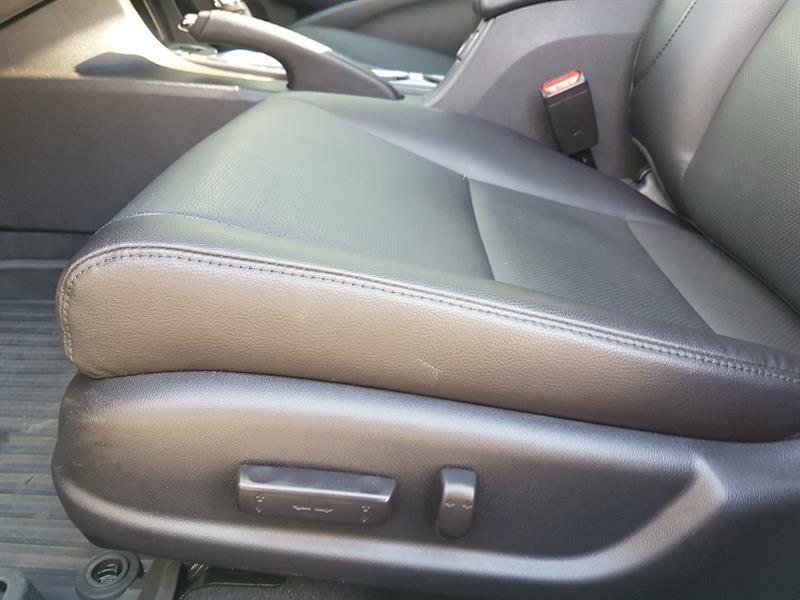 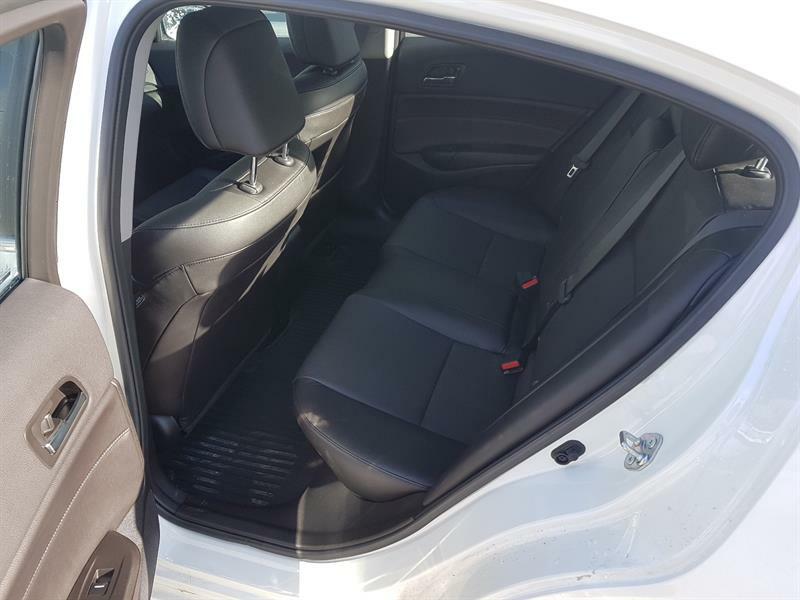 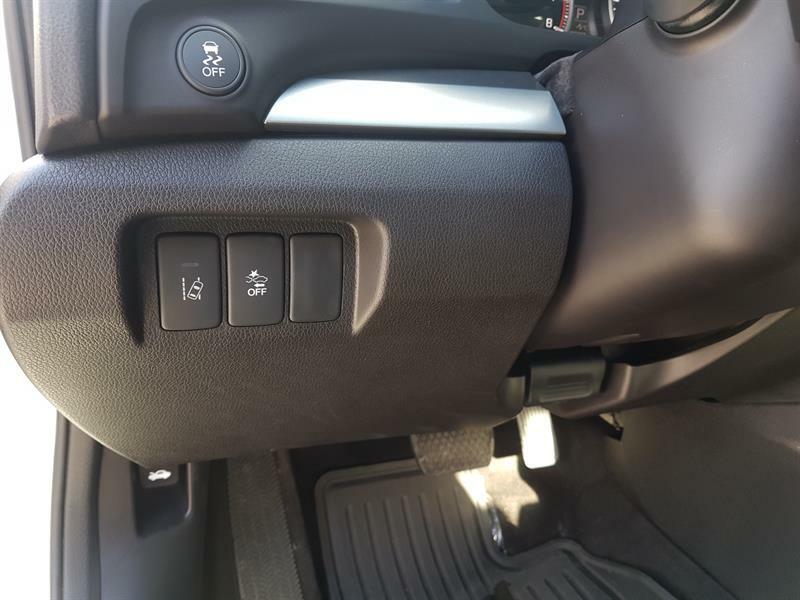 This sport luxury sedan comes equipped with power leather heated seats with 2 position memory settings for the driver's seat, adaptive cruise control, road departure mitigation, automatic crash braking and even electronic blind spot monitoring system. 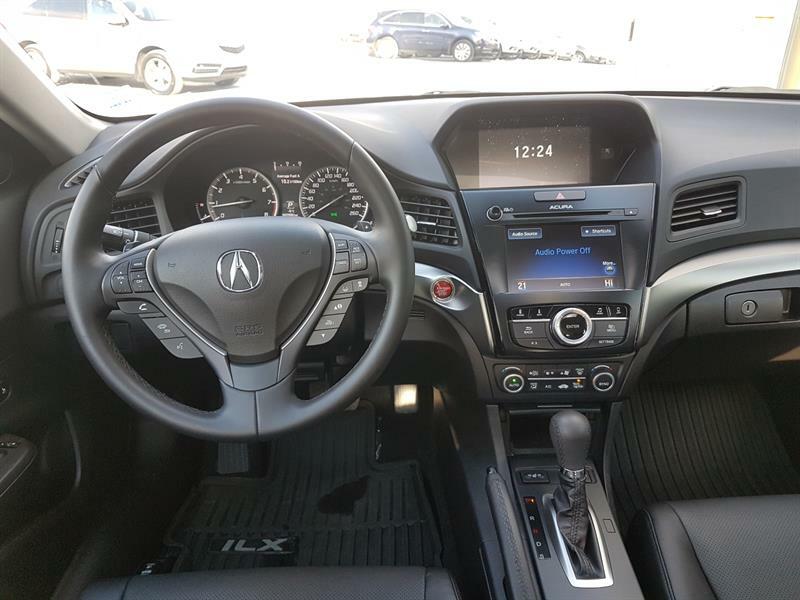 Five star safety ratings, Acura's legendary build quality and reliability plus the excitement of a 201 horsepower fuel efficient four cylinder mated to the most advanced automatic transmission in the business makes this the best value in the segment. 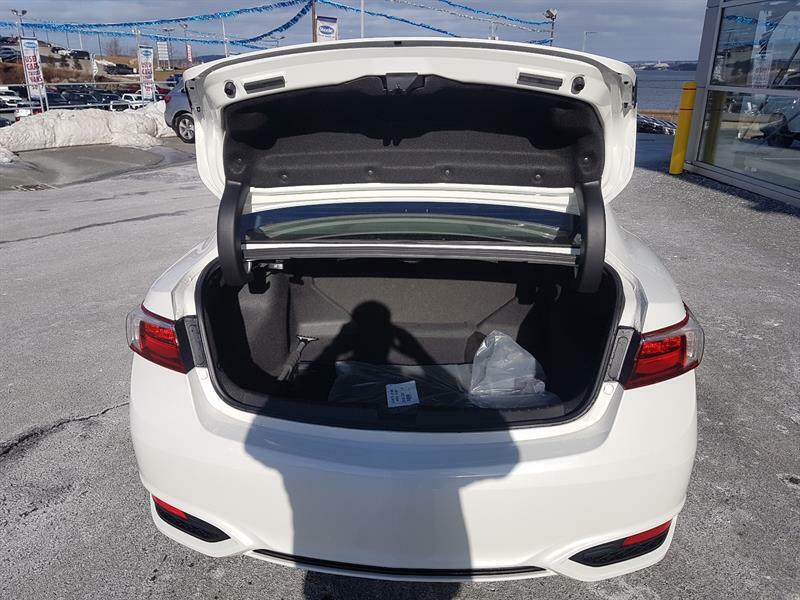 All of that plus a tax in savings of over $6300 for a vehicle with only 6000 km and almost 5 years of warranty makes this a must have.